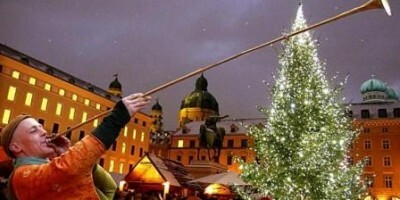 Seasonal festive tours in Europe are special designed tours for each season and cover a wide variety of interests. Traveling in Europe during the festive period is great way to learn about tradition in different countries and participate in local celebration. You will have opportunity to see various European cities in a different light, with all the same great sights and attractions. One of the beauties of Europe’s attractions is their proximity to one another; Italy, Croatia, Austria, Hungary, Czech Republic and Poland can easily be combined on a fascinating itinerary. Experience one or more European countries in depth with our multi country escorted tours in Europe during festive season and your seasonal holidays. Let yourself be enchanted by the most beautiful Christmas Markets in Europe. Stroll through traditional Christmas markets of Vienna, Prague, Budapest, Zagreb, Krakow and enjoy unique festive atmosphere. 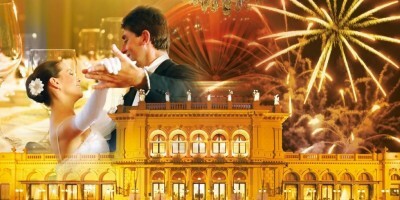 Enjoy unique New Year's tours and vacation in Vienna in an atmosphere of Viennese charm and elegance with waltzes and operetta melodies. Experience one of the world’s most exciting celebrations in the world, Venice Carnival. 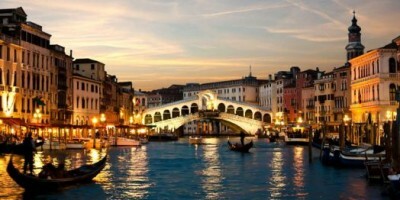 Cruise the canals aboard a gondola and attend an exclusive costumed ball in Venice. Join our Easter tour in Europe and have a great Easter Holiday exploring different cities and traditions. 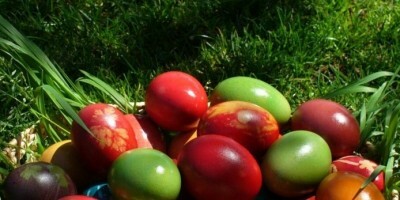 Each country has its own way of celebrating Easter with a series of special events during Holly Week.